If you read Finding Forever, then you know…never is a very long time. When Dimitri said that he was never going to get married again, he was dead serious. After all, he had to focus on raising his small daughter Lilly now that he was her only parent. Besides, there was no way he could endure another broken heart like the one his first wife’s passing gave him. 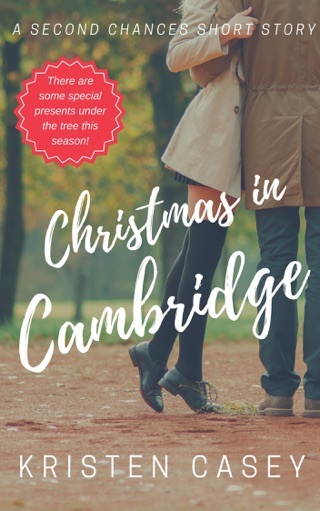 Too bad life had other plans—Lilly’s new teacher Emily is too young, too pretty, and too untouched by life’s darker moments to make any sense at all for him. She’s also too perfect to ignore. What’s worse is that Emily wants him just as much as he wants her. 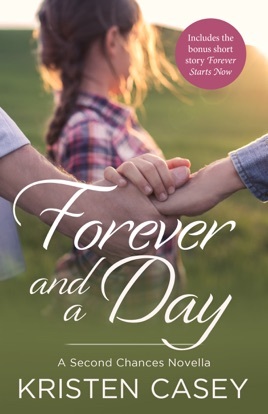 If you loved Finding Forever, then you know…you have to discover what happens when never becomes FOREVER AND A DAY. Includes the bonus short story FOREVER STARTS NOW! 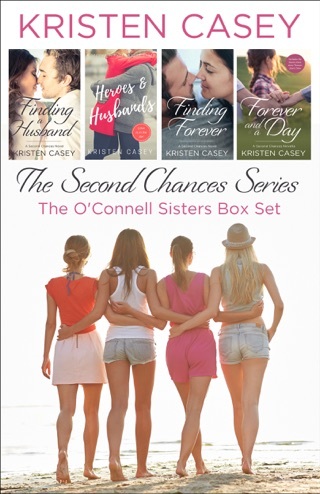 The Flynn and O’Connell sisters have gone through a lot to secure their happily-ever-afters. 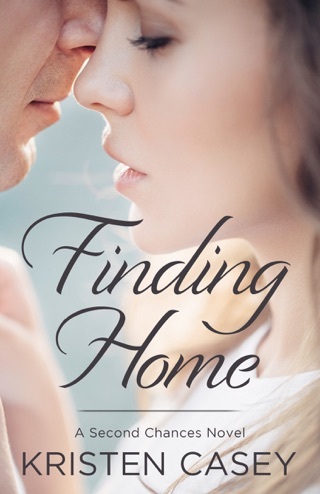 Now, one weekend and two big milestones will finally bring them all together again—in this sweet and funny conclusion to the Second Chances series. 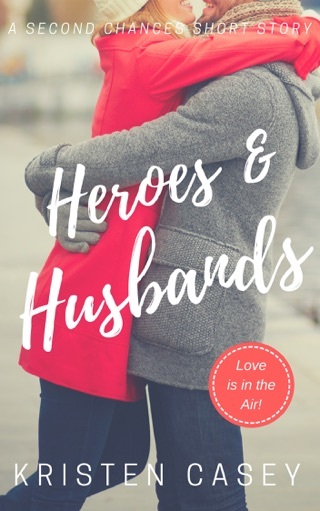 Meet the Flynn and O’Connell sisters: four women who just need one more chance to get things right… and fall in love with the four men who are only too happy to hand it to them. 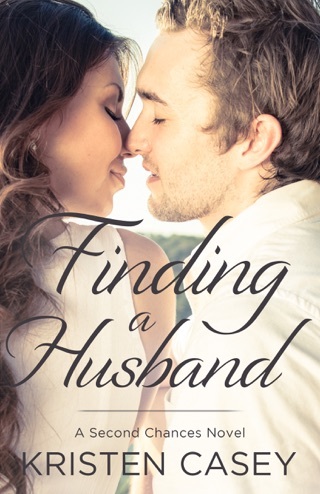 These may not be your traditional kind of second chance stories, but all of them involve getting another chance at love, at life, and at forever. Enjoy!